DO YOU NEED TO HIRE PORTABLE TOILETS? Premier Site Services can supply a wide range of portable toilets for hire, portable toilet blocks and portable urinals to construction sites nationwide. 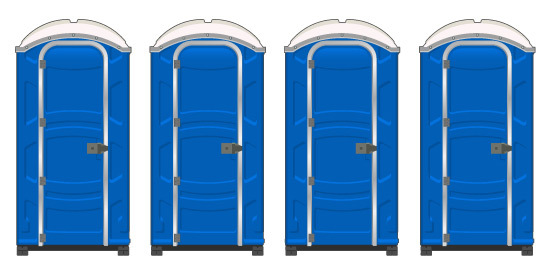 When you need to hire portable toilets, Premier Site Services can deliver one or twenty. Just let us know what your requirements are, and we'll deliver the portable toilets direct to site. Wherever your site is based, you can rely on Premier Site Services for the speedy delivery of portable toilets. Hiring is the ideal way to access fully maintained toilet buildings, available for as long as you need them. Portable toilets come in a variety of sizes and shapes, and range from basic units to luxury blocks. How many people will you be providing portable toilet facilities for? How long do you want to hire portable toilets for? Just call one of our friendly advisors now to discuss your site's portable toilet requirements, or fill in the quick quote form if you know your site's requirements.